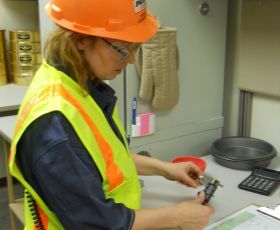 For more than 25 years, Indeck Energy has demonstrated the imagination, know-how and determination it takes to succeed in the ever-changing energy industry. 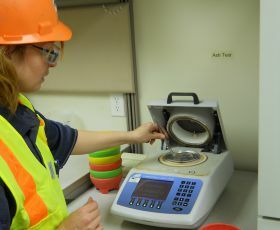 Our achievements are driven by motivated and skilled professionals who work hard to create quality, environmentally responsible solutions for your energy needs. 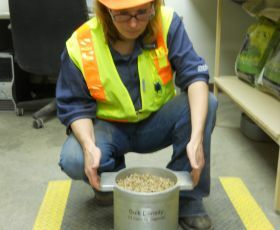 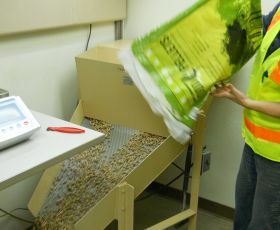 Produced at the Indeck Ladysmith BioFuel Center in Ladysmith, Wisconsin, Indeck Energy Premium Wood Pellets are the best fuel for your wood pellet stove. 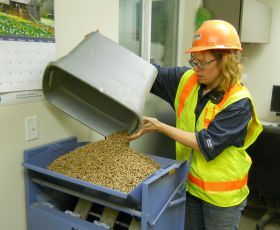 Indeck Energy Premium Wood Pellets are manufactured from natural, locally grown and sustainably harvested hardwood, along with a quality blend of sawmill and forest residuals. 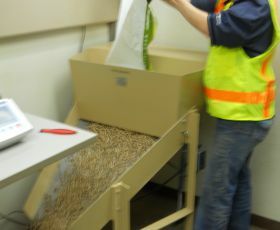 A majority of Indeck Energy's feedstock is debarked and chipped on-site to ensure the cleanest possible raw material for wood pellet production. 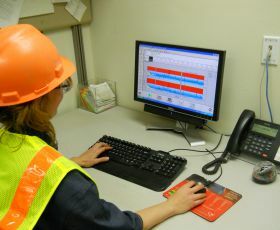 The Indeck Energy Premium Wood Pellet manufacturing process is monitored real time, 24 hours a day, during production. 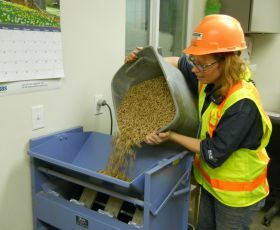 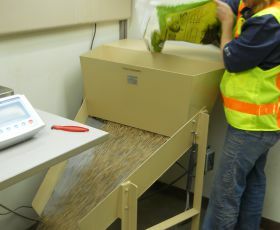 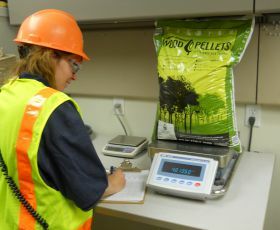 Utilizing the latest in moisture meter technology, screening, automated process controls and on-site testing, Indeck Energy Premium Wood Pellets are uniform in size, shape, and density. 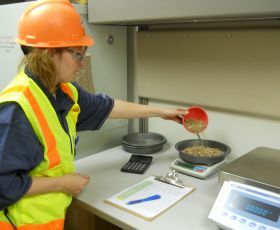 Indeck Energy Premium Wood Pellets are tested for quality both on-site and through a third-party testing firm, Twin Ports Testing, located in Superior, Wisconsin. 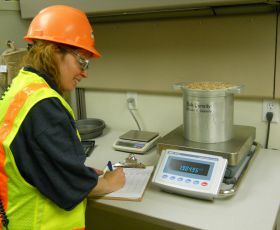 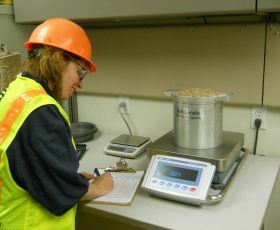 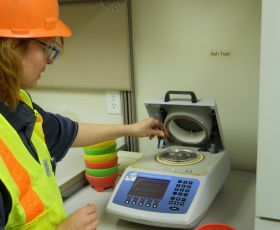 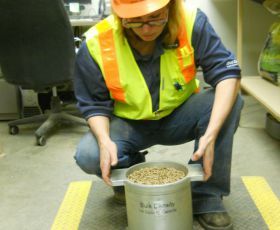 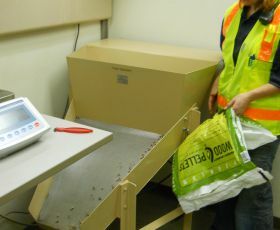 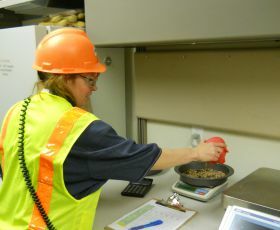 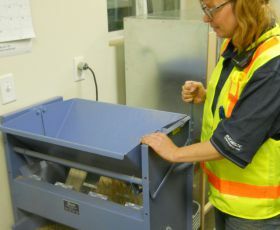 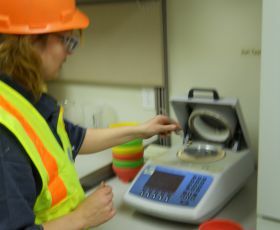 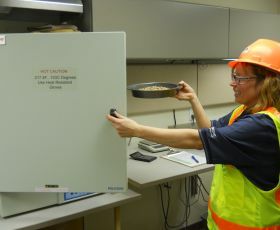 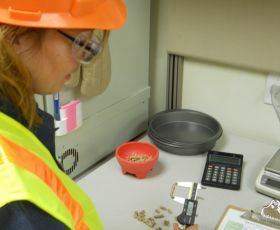 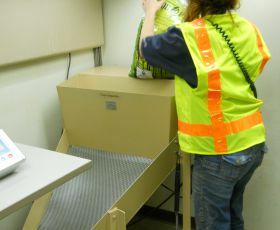 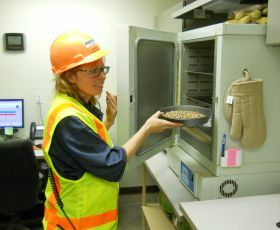 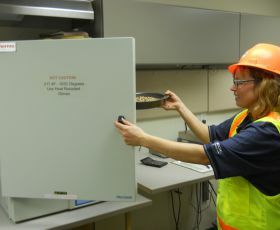 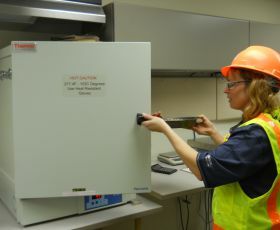 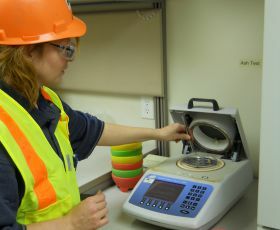 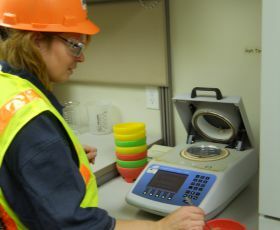 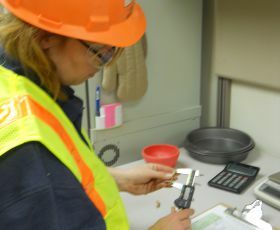 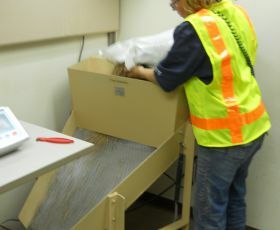 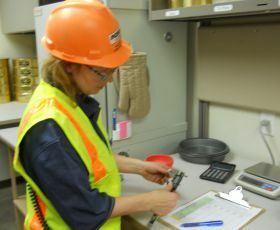 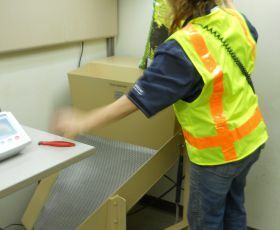 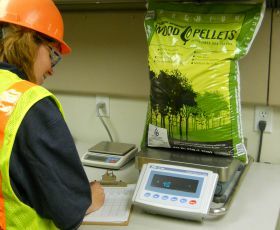 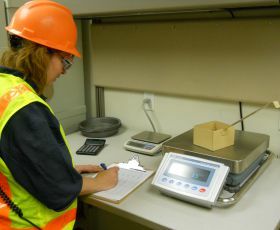 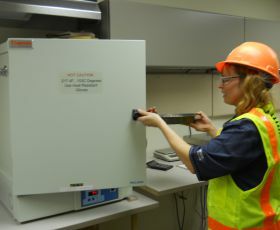 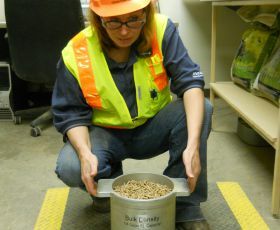 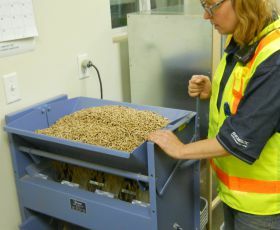 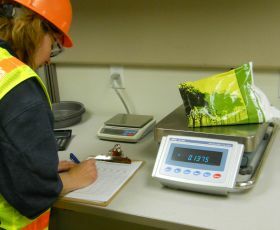 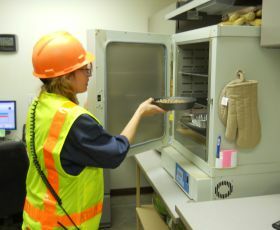 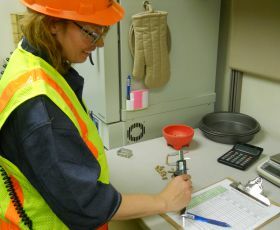 Quality control sampling is done on-site routinely each day and a sample of our product is shipped for independent, third-party analysis in accordance with Pellet Fuels Institute (PFI) guidelines. 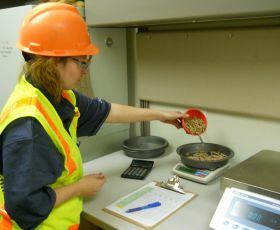 Indeck Energy Premium Wood Pellets consistently exceed The Pellet Fuels Institute's Premium Wood Pellet Standards. 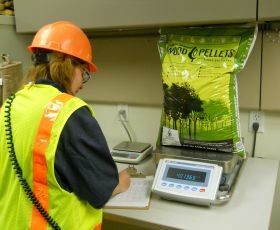 Manufactured within the strict guidelines of our quality program and durably packaged, Indeck Energy Premium Wood Pellets are the highest in quality. 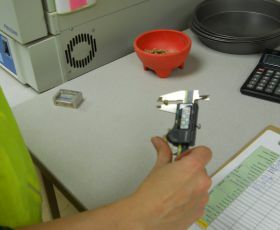 Indeck Energy is committed to the satisfaction of our customers. 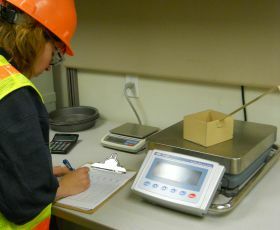 If you have any additional questions regarding the quality of our product, feel free to contact . 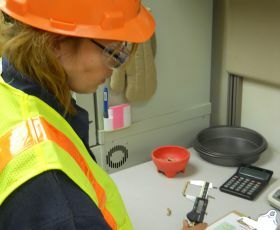 There are no fines. 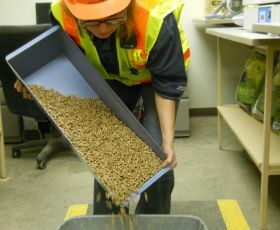 The Indeck pellets are all wood. 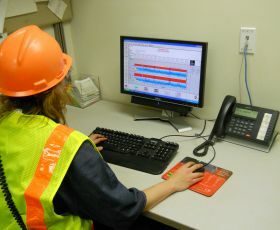 The composition is phenomenal for maintaining its shape.